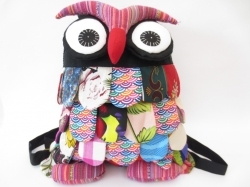 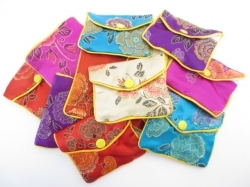 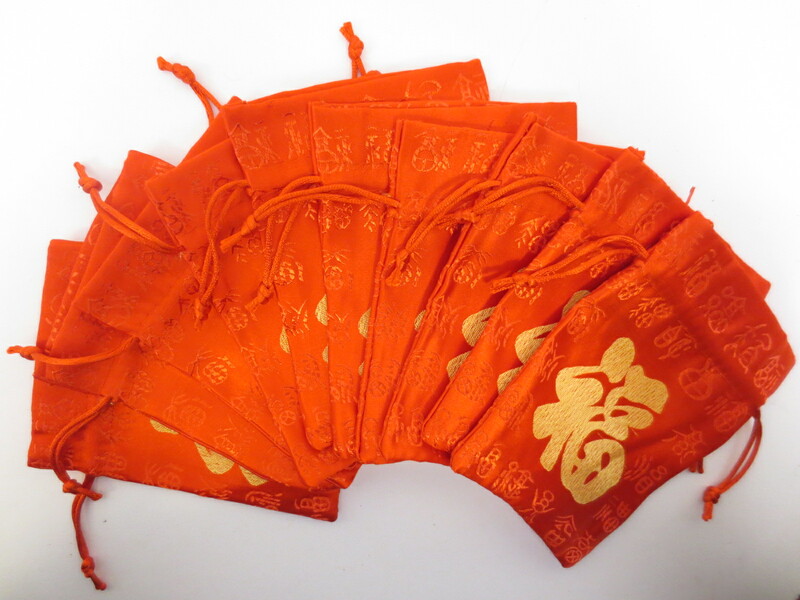 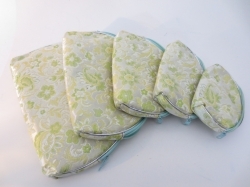 The pouches are made of brocade. 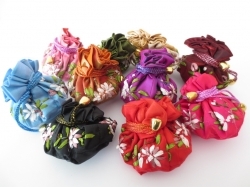 vou can put your mobile phone, gemstones or small accessories inside. One pack consists of different colors.